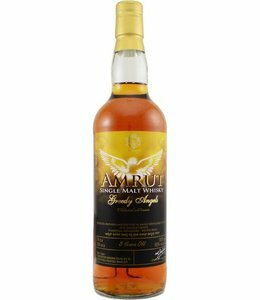 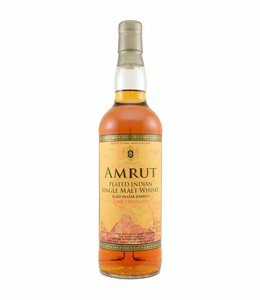 Single malt whisky is a mixture of malt whisky from casks of the same distillery. 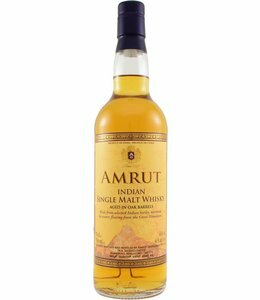 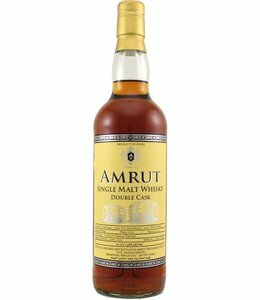 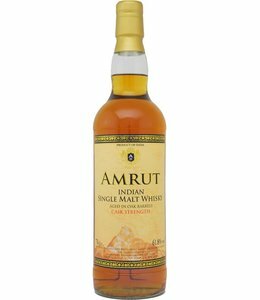 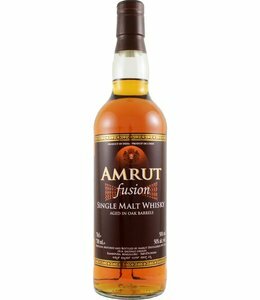 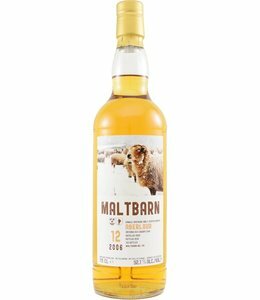 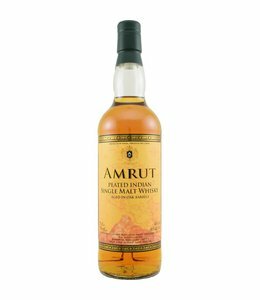 Malt whisky is made from barley malt and distilled in pot stills, and has matured for at least 3 years in oak barrels. 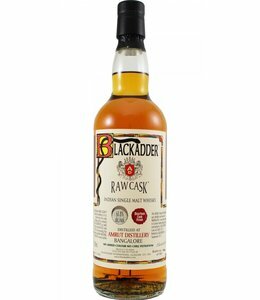 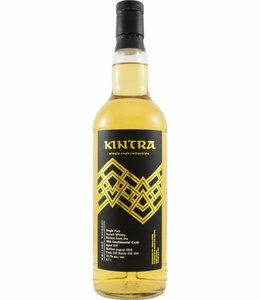 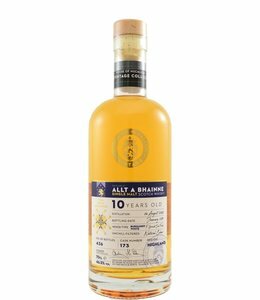 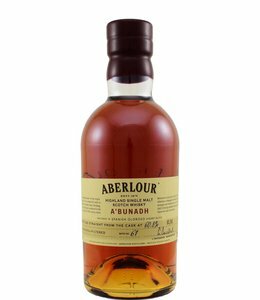 This whisky usually has a for the distillery characteristic flavor. 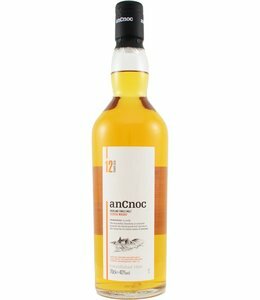 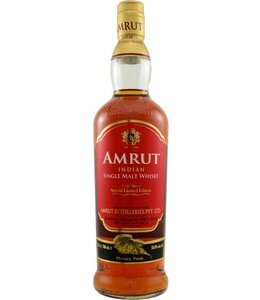 Is considered the classic whisky. 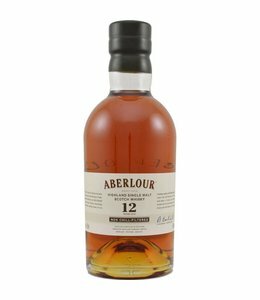 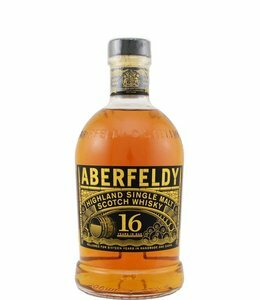 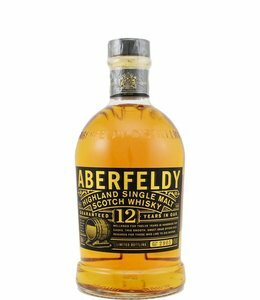 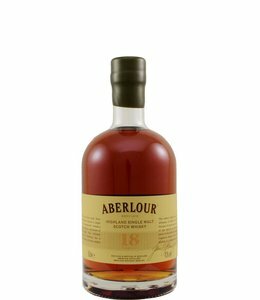 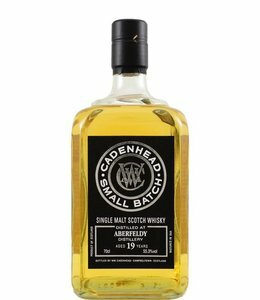 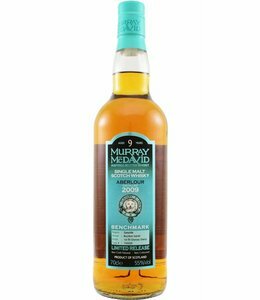 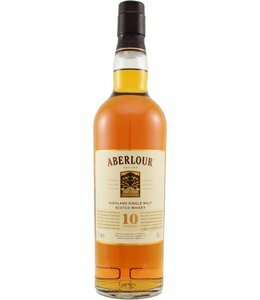 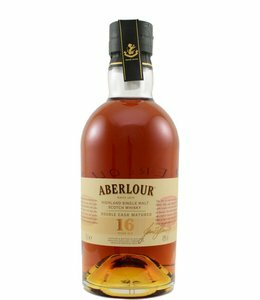 For those who want to try single malt whisky, this 12-year-old Aberfeldy is a good choice.